With SpaceX just recently launching Elon Musk’s personal Tesla Roadster into space this past week, and having two rockets successfully land simultaneously, it seems we are at a new age of space exploration and space travel technology. Looking back, the time it has taken us to get here is remarkably short, and the things we’ve discovered are vast. That being said, the following are some of the most surprising things found in the universe, both natural and manmade. Roughly 2 billion light years from our planet, researchers recorded the strongest electrical current ever captured that had a force equivalent to almost 1 trillion bolts of lightning. While this particular storm was the largest of its kind, these megastorms are not uncommon. Lightning often appears naturally around black holes due to their magnetic fields and enormous build-up of electrical charges. What’s even more astonishing is the size of these storms rather than just the power of them. They have been recorded spanning more than 150,000 light years. That is larger than the entire Milky Way. In and around the Milky Way, huge clouds of alcohol have been discovered the equate to 400 trillion trillion pints of beer (that is not a typo). Because alcohol is an organic compound, it carries many materials the make up the basic compositions of life. This means that these alcoholic compounds could provide researchers with information as to how stars, and our planet in particular was formed. The solar system in which we live does not have the conditions necessary to create reactions such as this, so the question of whether or not other lifeforms are flourishing from these alcoholic compounds remains. 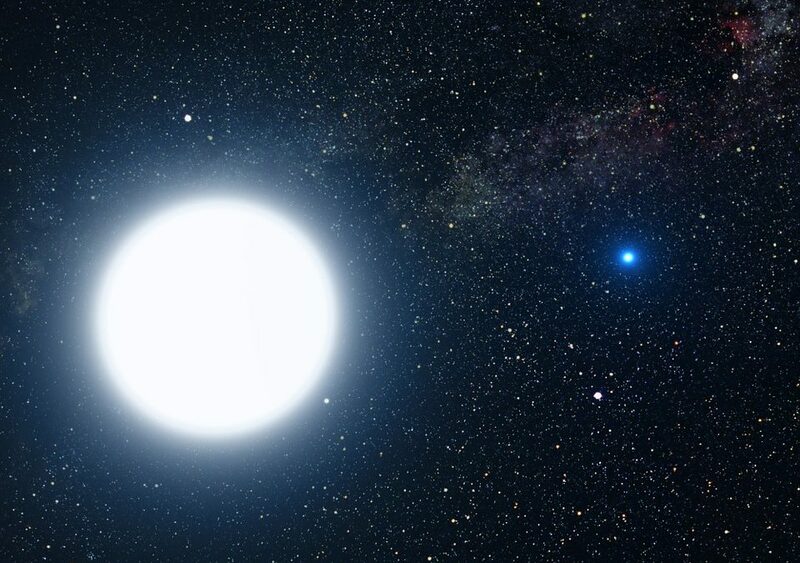 In 2015, NASA’s Kepler telescope discovered a white dwarf that was tearing apart a nearby asteroid of enormous size. The star is apparently doing this through its extremely strong gravitational pull. It creates what looks like an asteroid belt falling towards the white dwarf, which will eventually destroy it over time (though it may take another million years or so). This is the first human observation of a solar system’s death ever discovered. When thinking of our planet’s oceans, you may be inclined to think that vast oceans of water have been found on multiple planets. While this is true for Mars, Mercury, and a number of other celestial bodies, a huge ocean of liquified methane was found on Titan; Saturn’s largest moon. This is yet another find that could promote the theory of life on other planets, as the organisms within these methane oceans would be made of cells that had to breath through some type of respiratory system. A number of experiments have shown that life on Titan is actually very likely because of the planet’s organic respiration. Though nothing has been confirmed yet, the possibilities that this discovery brings forth are truly astounding.